January 29, 2019 -- In its newly released 2019 Special Annual Report, "Timer Digest" recognizes NEoWave's Glenn Neely as the #1 Bond Timer for the last 10 years. The Special Annual Report, published on January 28, presents multiple listings of Glenn Neely's accomplisments as a Top Timer for more than 20 years. Founder of NEoWave, Inc. Glenn Neely is highly regarded as an accomplished money manager, trading strategist, and Elliott Wave analyst. Since 1996, "Timer Digest" has continuously recognized Glenn Neely as a Top Timer in 3 markets: The S&P, Bonds and Gold. In fact, last year's Special Annual Report ranked Mr. Neely as a Top 10 S&P Timer for the last 10 years. Over the decades, "Timer Digest" has recognized Glenn Neely more than 200 times! 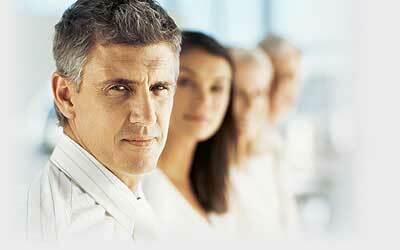 About Glenn Neely and NEoWave, Inc. 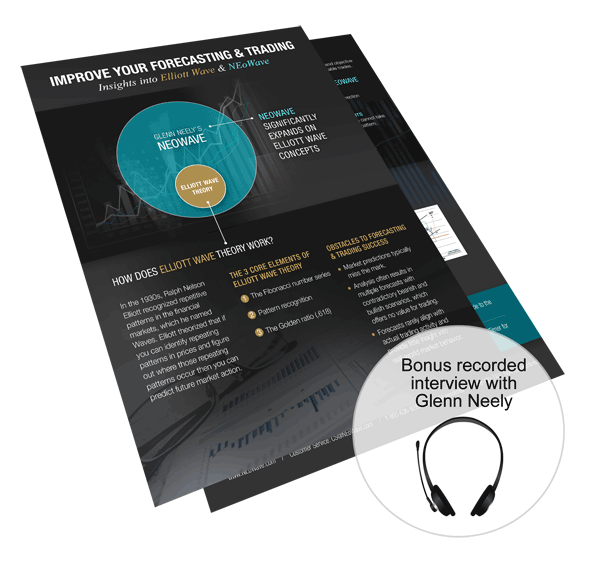 Internationally regarded money manager, trading advisor and Elliott Wave analyst, Glenn Neely has devoted over 30 years to advance Wave forecasting and trading strategy. His now-famous NEoWave methodology provides a precise, step-by-step, logical assessment of market structure, which typically leads to more accurate forecasts. His Neely River trading technology assists in creating lower-risk trading strategies, with a dual emphasis on effective trades and capital preservation. Wave analysts and Elliott Wave enthusiasts rely on NEoWave’s Forecasting services to guide their market expectations for the S&P, T-Notes, Gold and Euro. Professional investors and traders worldwide trust Glenn Neely’s highly specific trading advice on NEoWave’s Trading Services on hundreds of U.S. stocks, ETFs, options and global markets in 4 major categories: World Equities, Fixed Income & Real Estate, Commodities and Currencies. Click to learn more about NEoWave Trading services and NEoWave Forecasting services.